Dec 19th – Let’s Go Carolling! On Wednesday, December 19th we will be carolling to residents of the Stettler seniors’ homes. 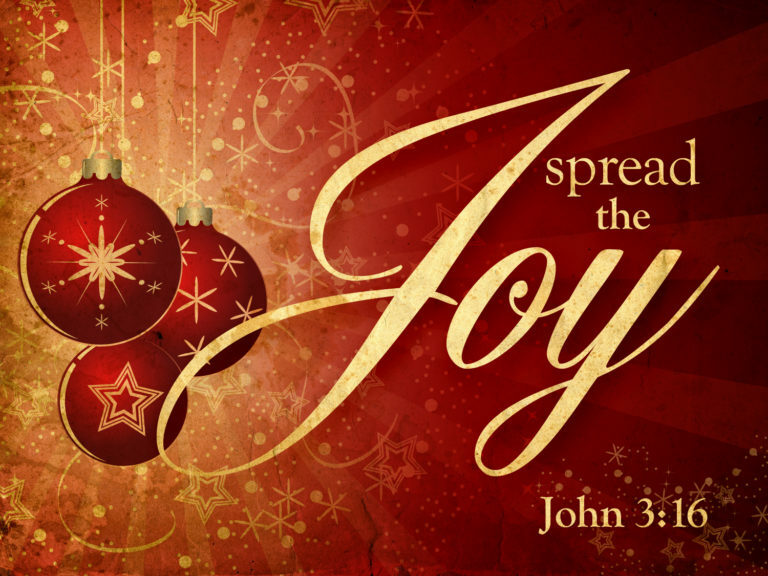 Meet at the church at 5:30pm and come along for an evening of fun as we share the Joy of Christmas.